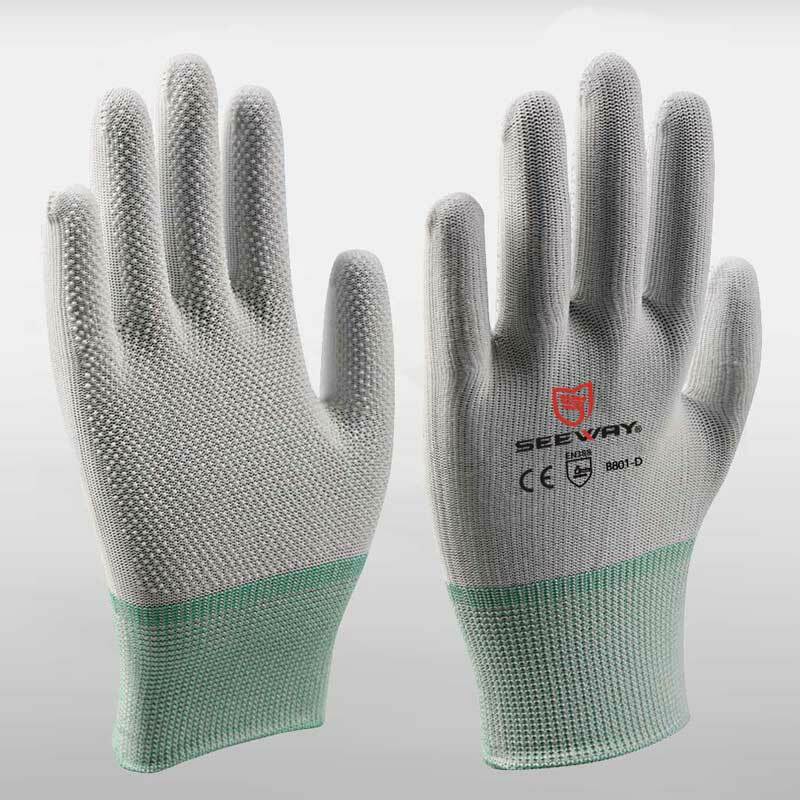 Clean room gloves are used in applications where it is difficult to minimize contamination from particles or dusts. 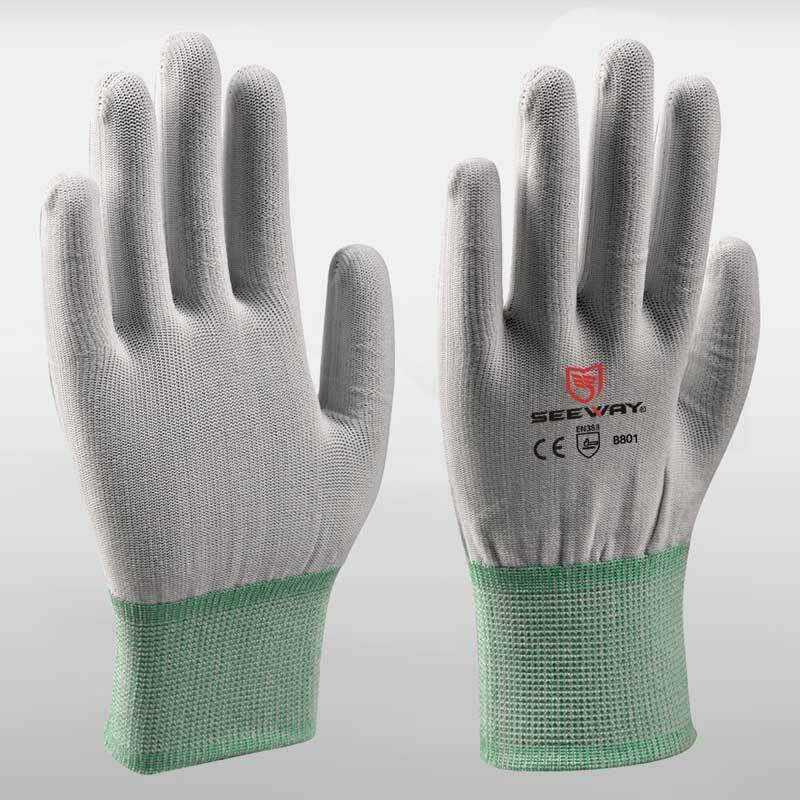 Such as electronic assembly, pharmaceutical, automotive paint line and etc. 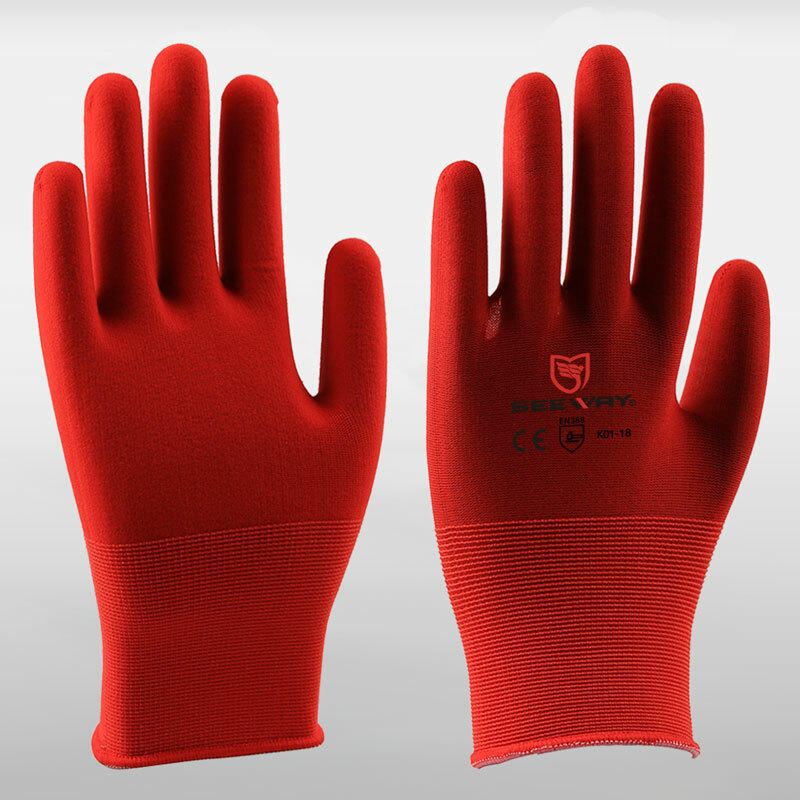 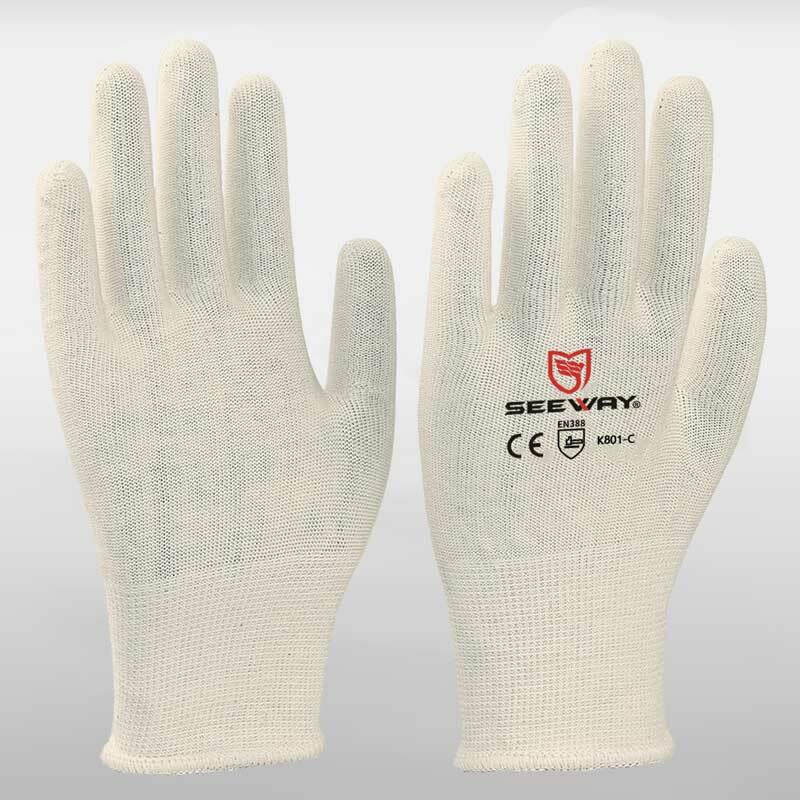 Seewayglove&reg; offer any cleanroom glove at you request.